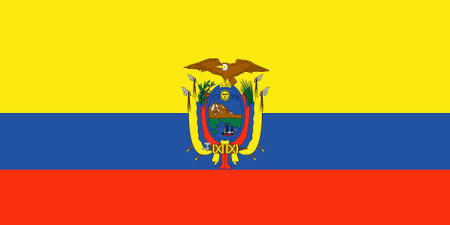 Ecuador lies on the equator that gives the country its name in the northwestern corner of South America, having borders with Columbia to the north and Peru to the east and south, and with an extensive Pacific shoreline to the west; its territory includes the Galapagos Islands some 600 miles out to sea. Ecuador shares with Chile the distinction of being one of the two South American countries that do not border Brazil, and Quito is the highest in elevation of all the world's capitals. Spain colonized this part of South America in the 1500s, which it governed until the independent state of Gran Colombia was established in 1820; Ecuador split off to form its own nation a decade later. Among the attractions that bring tourists to Ecuador are the villages of pre-Colombian cultures, colonial architecture, the rain forest of the upper Amazon and the towering peaks of the Andes; just about every kind of terrain is packed into this little country. Numerous resorts and spas cater to the more than a million visitors who come every year. As is the case throughout the continent, the major sport in Ecuador is soccer, and the country is justly proud of having qualified for the FIFA World Cup tournaments in 2002, 2006 and 2014. 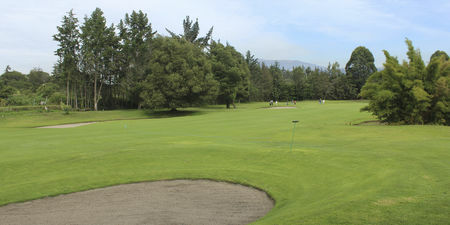 Golf is something of a major minor sport in Ecuador, with around 10 courses scattered around the country, a few of them outstanding. Most courses are associated with the aforementioned resorts, which allow golfers and their families a range of other activities from tennis to wilderness hikes. 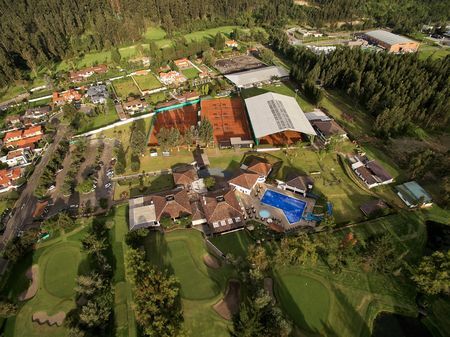 Of the better facilities, Quito Tennis and Golf Club is conveniently located near the capital; founded in 1947, this club offers great views of the surrounding mountains. 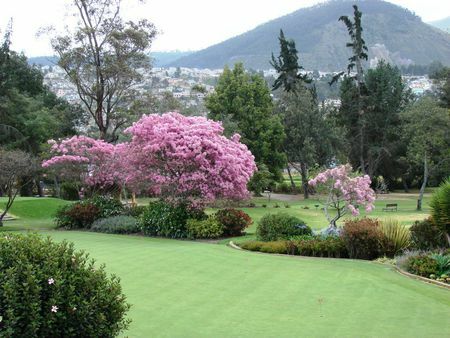 Also close to Quito, the Arrayanes Country Club has a reputation for exclusivity. And in the nation's largest city, an 18-hole course is open for play at Guayaquil Country Club, an establishment with a history that goes back to 1933.